Better information delivers better outcomes. If you have a specific question or are looking for information you don’t find here, please feel free to contact us at your earliest convenience. The stories of 38 remarkable amputees who conquered the challenges of a lifetime. 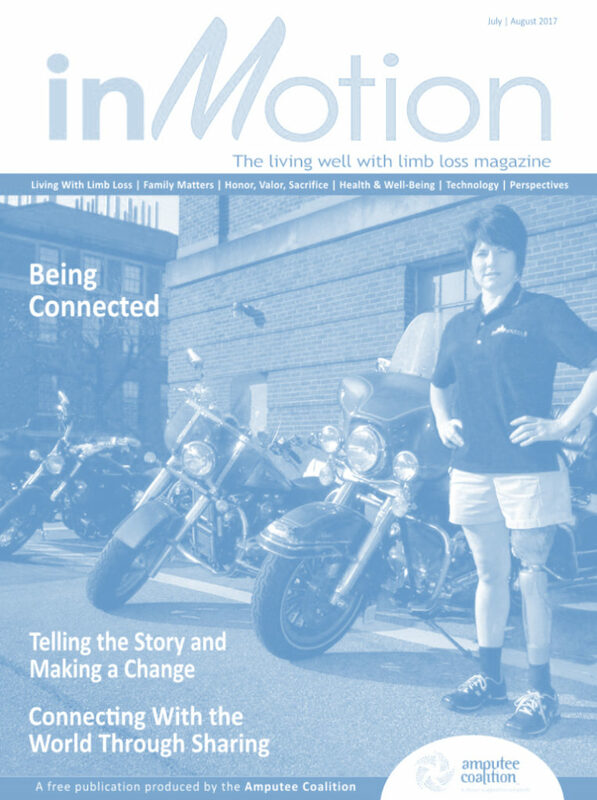 A unique resource aimed to educate those with lower limb amputation so they can better care for themselves and maximize their own independence. A very personal story of amputee rehabilitation. 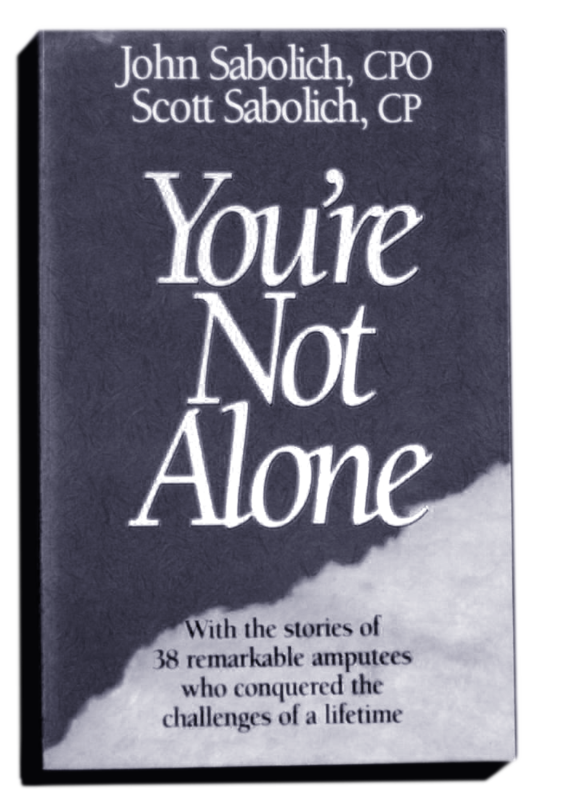 Written as an autobiography it is good prosthetic education and a useful story for clinicians and students.